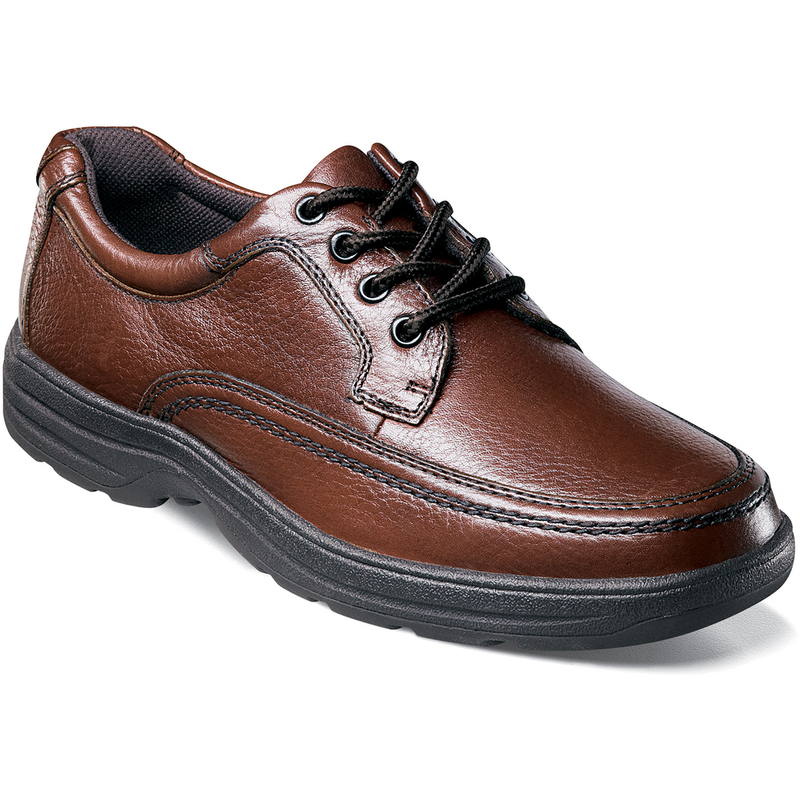 The Colton is a moc toe oxford. Our Comfort Gel is an anatomically designed gel pad designed to absorb the impact of each step and provide cushioning for all day comfort. The sole is lightweight rubber.